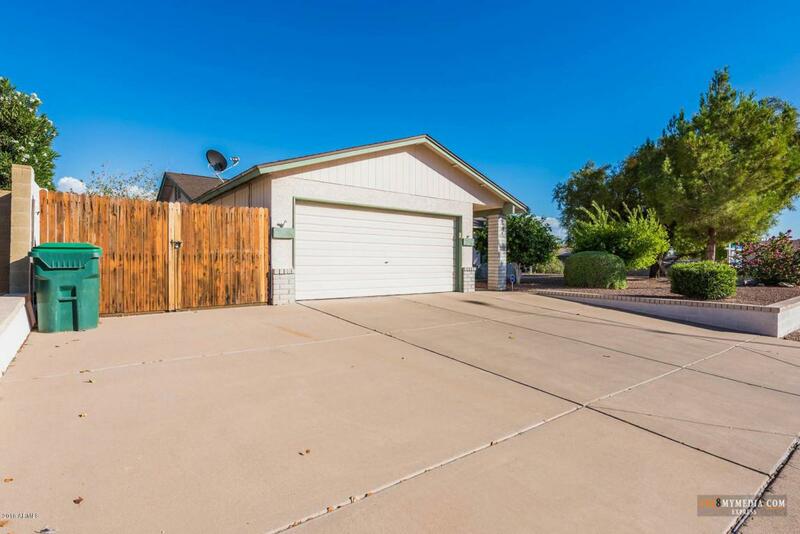 GREAT LOCATION: NEAR LARGE COMMUNITY PARK, CLOSE TO SCHOOLS, CONVENIENT TO RED MOUNTAIN/SAN TAN 202 FREEWAY. NO HOA. 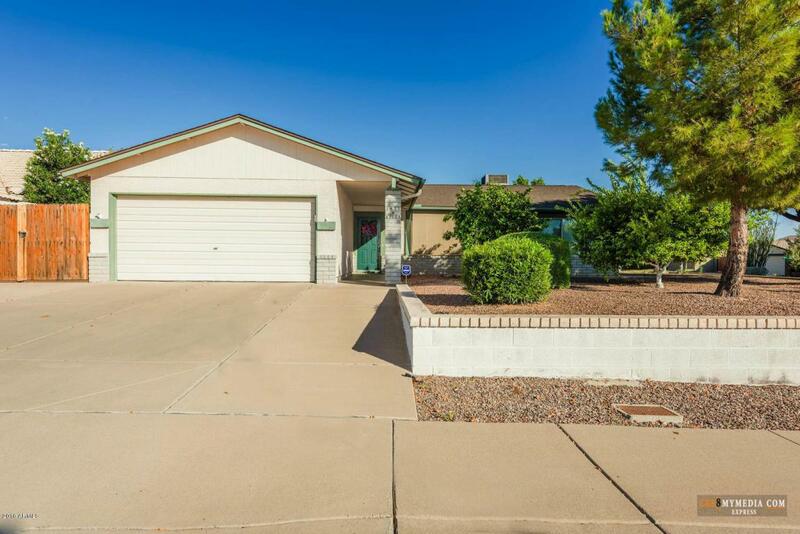 LOVINGLY CARED FOR HOME WITH PLAY POOL AND PUTTING GREEN. 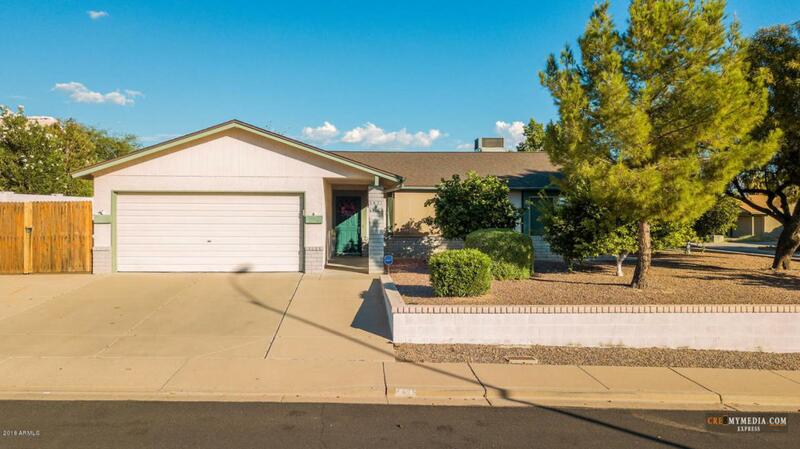 OPEN, SPACIOUS, WITH UPDATED KITCHEN FEATURING BREAKFAST BAR, GREAT ROOM WITH FIREPLACE,OR USE AS HUGE ENTERTAINMENT AREA. SPLIT BEDROOM PLAN WITH LARGE MASTER BEDROOM & BATH. 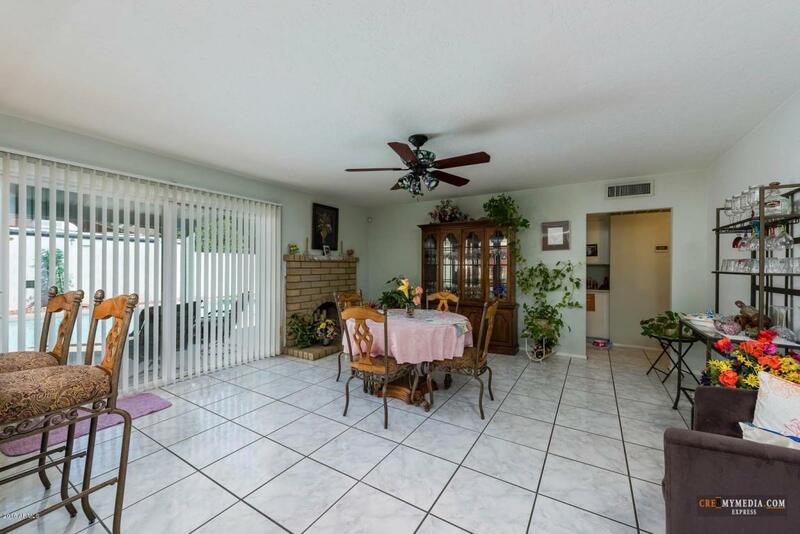 FEATURES SLIDING DOOR TO BACK PATIO AND WALK-IN CLOSET. ALL CERAMIC TILE INTERIOR FOR EASY CARE AND MAINTENANCE.